Mysteries like these in food paintings have always intrigued me. One of my first books was a shabby old artbook with renaissance still life paintings by the Dutch and Flemish masters. 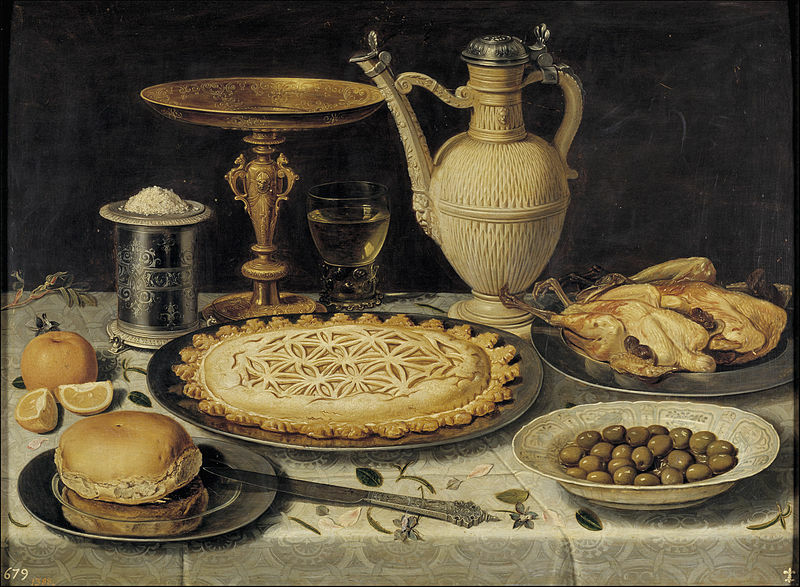 All the food in the paintings had such carefully thought out symbolism. Bread indicates humility and catholic faith, a peach means truth and oysters mean lust. A glass of wine with little liquid in it symbolises the fragile nature of life but also wealth. In combination certain fruits and foods can tell a story. 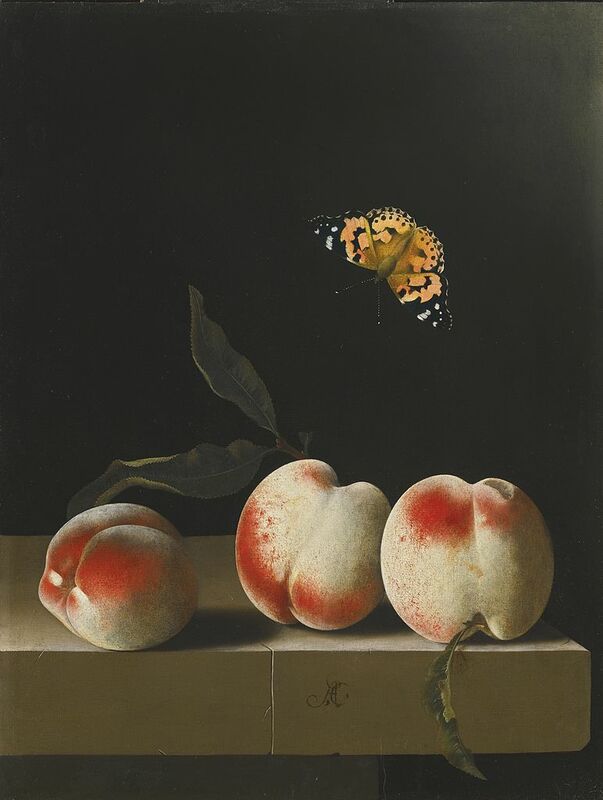 A paining with peaches and a butterfly mean hope and faith. Oysters or oyster shells in the vicinity of a woman in a painting means that the woman is promiscuous. If a bun of bread is near, it means she has lost her humility and has given in to the desires of the flesh. Heavy stuff no? An abundance of fish symbolises the catholic faith, but a cat near the fish means doubt, the painting could mean a warning not to take everything for granted when it comes to faith (big lessons to learn here). But what those still lives also teach us is what people ate in the past and what utensils they used. 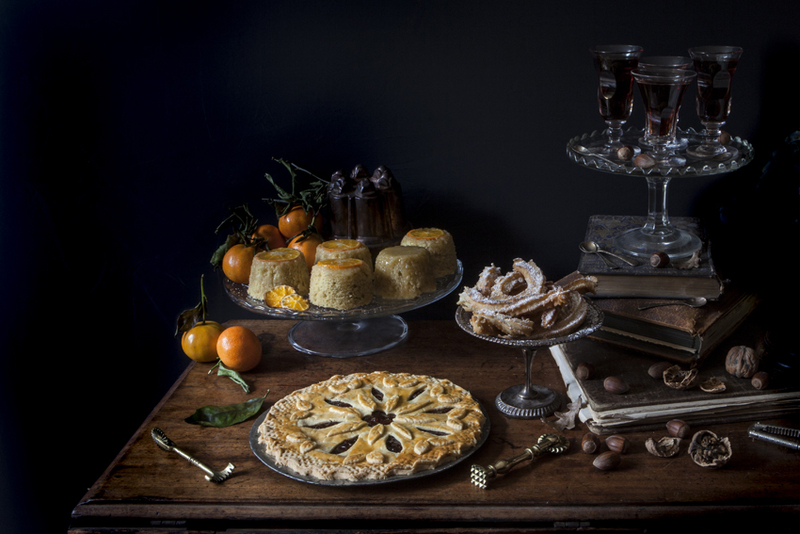 Clara Peeters (image top page) shows the extraordinary skill of the chef who created that stunning centrepiece of a tart which is finished with a delicately carved pastry lid. 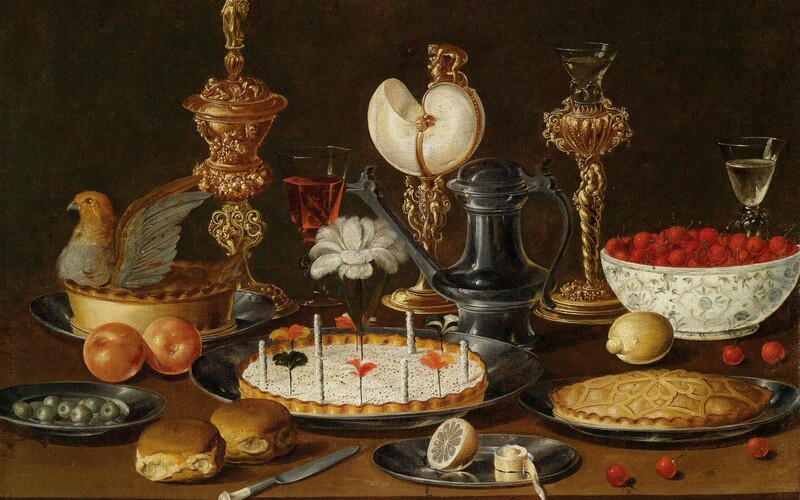 This painting shows the best example of a renaissance tart. The tarts I have become infatuated by. 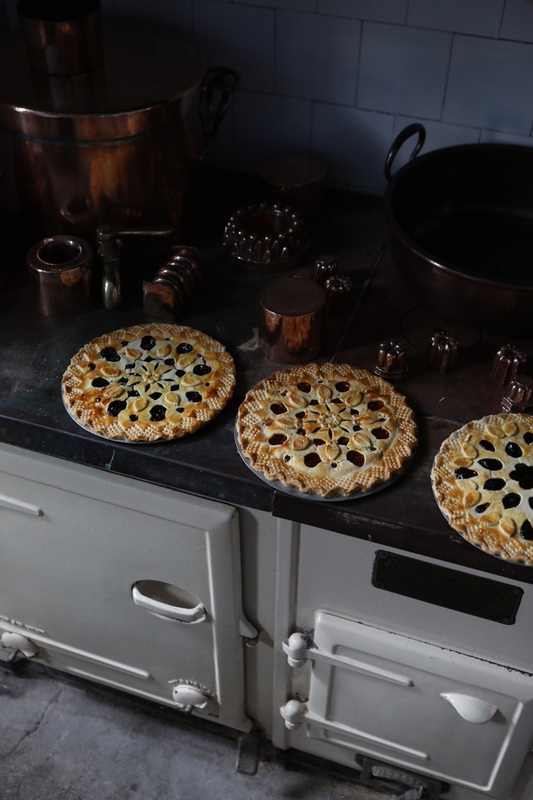 For my workshops I aim to tell you about the traditions and symbolism of these tarts and how to make them. 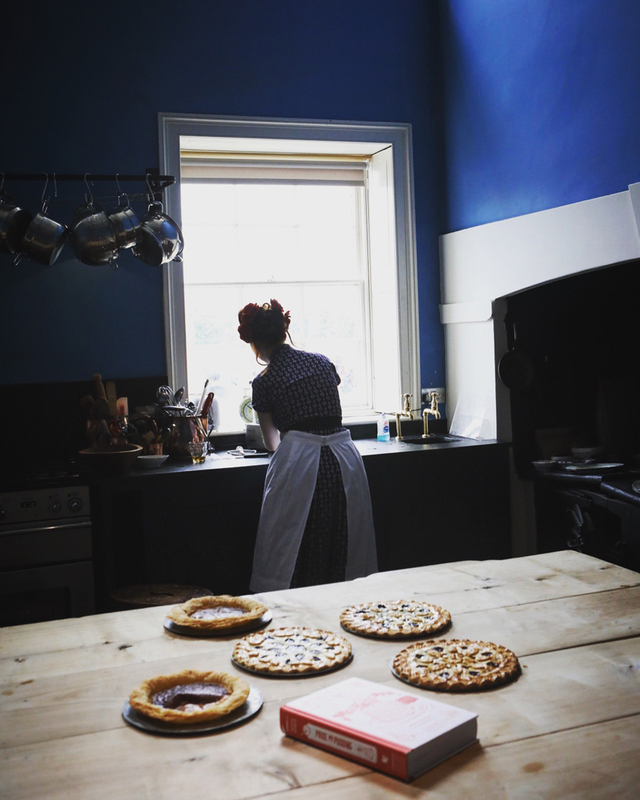 You will learn an old pastry recipe and how to carve the lid using an authentic 18th century tool. 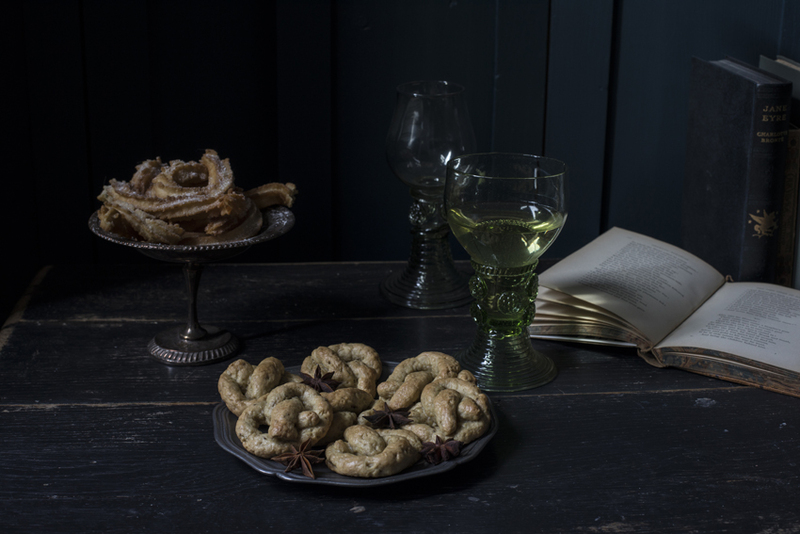 This summer I will be teaming up with Port Eliot festival and I will be teaching a class about these renaissance tarts in the historic kitchen of Port Eliot house. 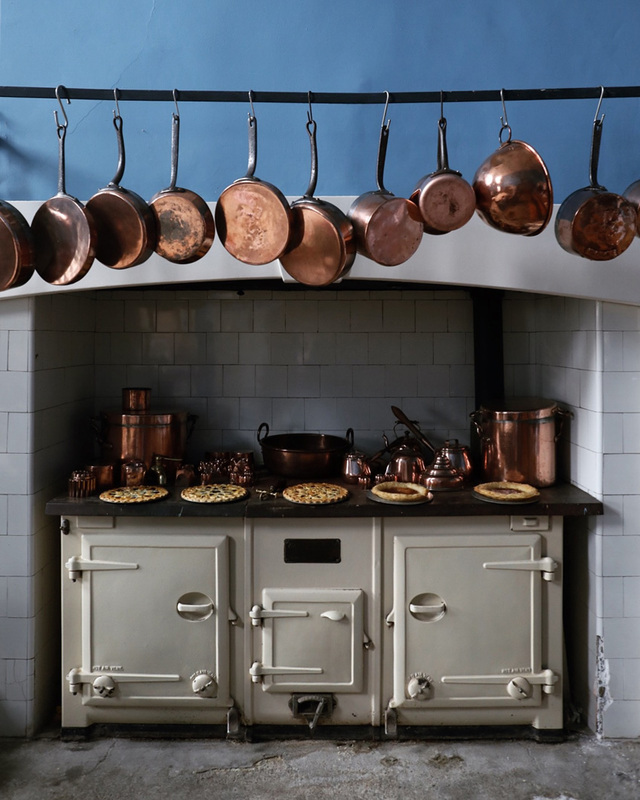 It’s a unique opportunity to cook historical food in a matching kitchen. I’m very excited about this and hope to see some of you there 28 july! 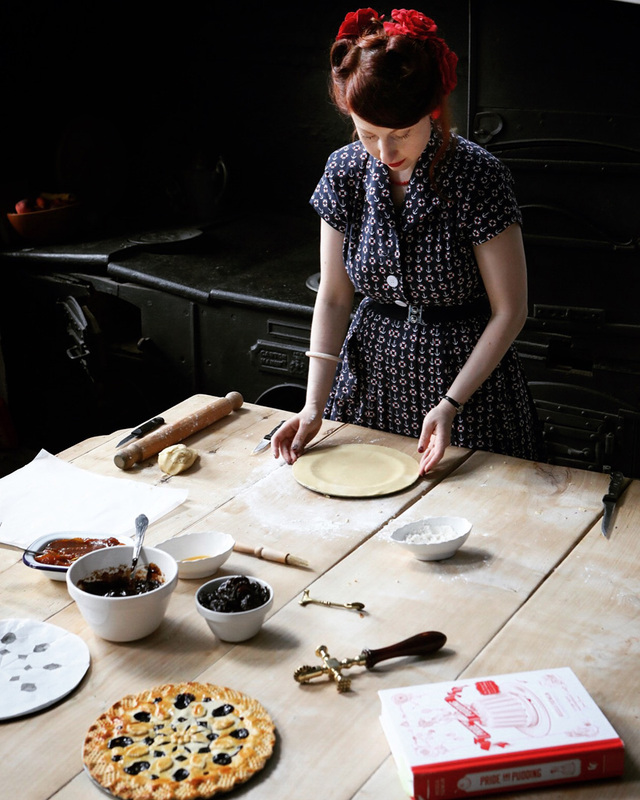 Want me to come and speak/teach at your event or cookery school? I am available to teach this class wherever you like, get in touch to talk about classes that suit your interest. 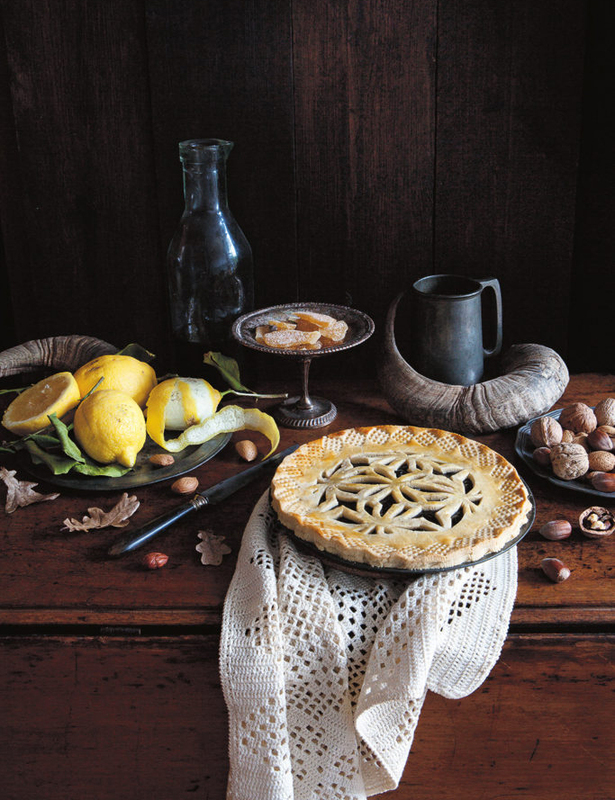 My most popular classes or talks are Renaissance tarts, historical puddings, and the history of British food. I love those renaissance pastries. They are often too pretty to eat! I think by the time they have finished the painting the food will probably have been off! There are stories of painters having to paint rotting meat while it was positioned for a painting! The insight you explain food in art, tells a fuller story of the times than chapters in a book. Art in the cooking and presentation of the dish shows a desire for beauty in all. Thank-you and please do another book , showing, detailing this expression.